Mr. Lincoln first met David Dudley Field in Chicago at the River and Harbor Convention in July 1847 where Mr. Lincoln delivered a reply to Field’s contention that publicly financed public works should be limited by the Constitution. The New York Tribune reported that the “Hon. Abraham Lincoln, a tall specimen of an Illinoisan…was called out, and spoke briefly and happily in reply to Mr. Field.”1 At that point, Field was a “Barnburner” Democrat and Mr. Lincoln was a Whig. By 1856, however, both men had become Republicans. Mr. Lincoln next met Field in New York City in February 1860 when Field called to order a meeting at Cooper Institute and moved that New York Evening Post editor William Cullen Bryant be made chairman of the meeting. At that meeting, Mr. Lincoln analyzed the history of slavery in the Constitution and other founding documents of the Republic. By this time, Field had moved from being an anti-slavery Democrat to a staunch Republican — albeit as a supporter of Edward Bates for the Republican presidential nomination in May 1860. 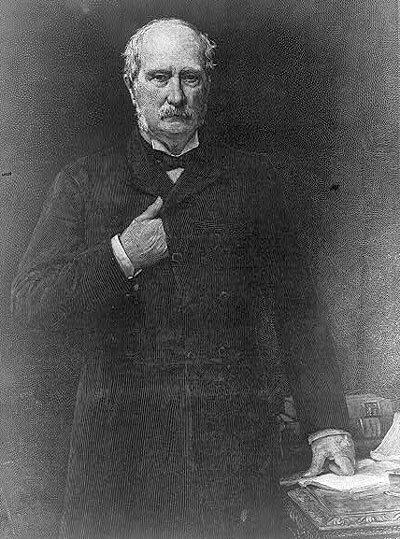 (By the 1870s, Field had returned to the Democratic Party; he served briefly in Congress in 1876). 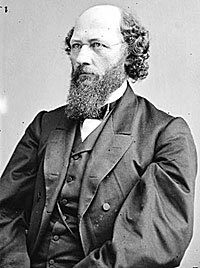 As a former free-Soil Democrat, Field came into conflict with the leader of the former Whigs in the Republican Party, Thurlow Weed. In 1856, Field and James S. Wadsworth had aspired to the Senate nomination of the new Republican Party in New York State. Weed, however, favored Preston King. 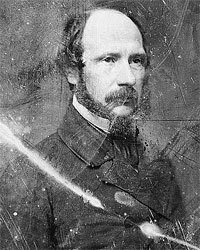 “The opposition united behind Field, and then demanded that the question be settled by those members of the legislature who had come into the Republican party from the ranks of the Democracy, With some show of reluctance Weed agreed to this procedure, whereupon the caucus that was held chose [Preston] King, and Field went back to New York to place himself beside the other enemies of the ‘Old Man,” wrote Weed biographer Glyndon Van Deusen.2 When Senator William H. Seward’s successor was chosen in February 1861, Field went to Albany — this time to lobby for Tribune editor Horace Greeley against the Weed candidate William Evarts. Field did not forget such slights. 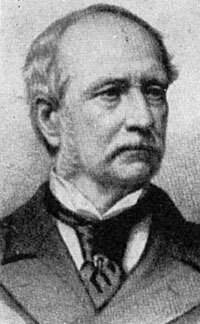 Along with former New York City Mayor Opdyke, Field took a prominent role in organizing the Republican conspiracy to replace President Lincoln at the head of the Republican ticket in August 1864. 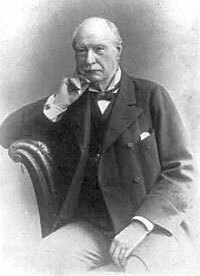 Historian Allan Nevins wrote: “The meeting that the hastily-assembled Opdyke political camarilla called to discuss a possible new convention had duly taken place at the house of David Dudley Field on August 30. 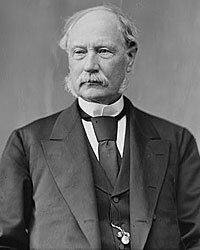 This snake-cold attorney, aggressive in temper and sometimes careless of ethics in conducting dubious legal cases, had been chairman of the New York delegation to the Peace Conference in 1861, had since leaned toward a compromise peace, and would yet rejoin the Democrats. He was no friend of Lincoln.”5 Dudley was a logical person to organize the meeting since he maintained amicable relations with persons as diverse as Greeley, Opdyke and William Cullen Bryant. Earl Schenck Miers, editor, Lincoln Day by Day, Volume I, p. 291 (New York Tribune, July 17, 1847). Glyndon Van Deusen, Thurlow Weed: Wizard of the Lobby, p. 231. Carl Sandburg, Abraham Lincoln: The War Years, Volume I, p. 179-180. Allan Nevins, The War for the Union: The Organized War to Victory, 1864-1865, p. 107. David M. Silver, Lincoln’s Supreme Court, p. 89. Paul Kens, Justice Stephen Field, p. 95-96.